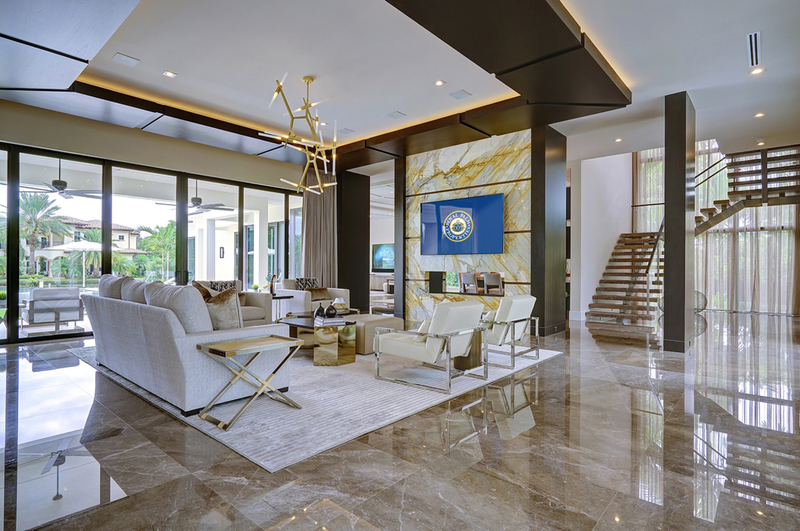 At SRD Building Corporation, we build custom luxury homes and lasting relationships with our customers, offering a lifestyle that is simply second to none. With over 58 years of homebuilding experience, we have set the standard and raised it time and time again. The SRD team is dedicated to excellence in craftsmanship and creating superior quality homes of lasting beauty that endure the test of time. In addition, SRD Building Corp makes a lifetime service commitment to homeowners, whether your SRD Signature Home was custom built for you, purchased new or purchased from a previous owner. We help you to protect your investment and increase the value of your home. Bring us your vision and let us show you it realized! The allure of an SRD Signature Home is in its unmistakable feel of quality, attention to detail and the seamless process from start to finish. 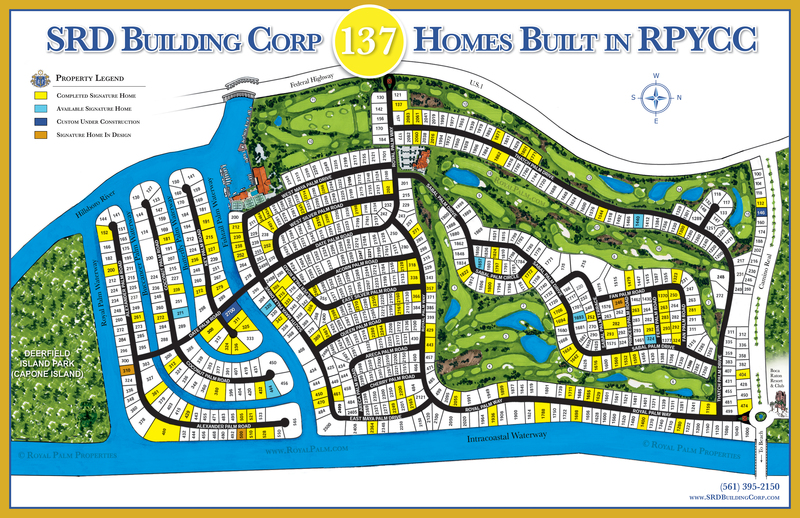 We have created a collection of over 100 elegant and exclusive residential homes with spectacular results in the community of Royal Palm Yacht & Country Club, nestled among the luxurious amenities of Boca Raton, the Palm Beaches and Ft. Lauderdale. We have earned a strong following in the community through word-of-mouth and a lifetime commitment to our customers. When you picture the “Perfect Home”, chances are your vision is clear. At SRD, we are passionate about making your vision a reality! We always try to exceed the expectations of our customers, whether it’s with quality, schedule or value. Our team members are hand-selected and respected for their talent and value they bring to the building process. Our experience is backed by a longstanding commitment to customer satisfaction, providing you with an open, honest, one-on-one first-class experience.